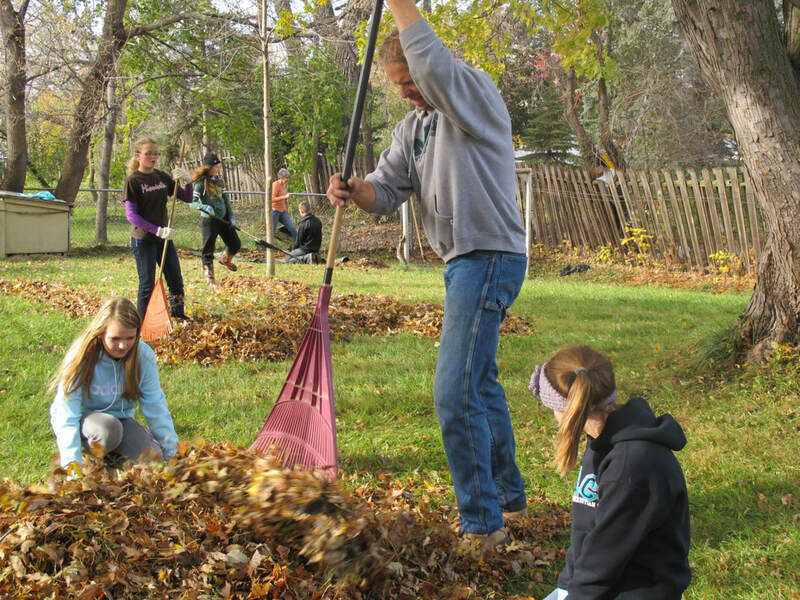 The Work-a-thon fundraising event allows students and their families to serve others in the community in a variety of ways. Elementary students share their talents with the elderly through artwork and music, and also spend time with them playing games and reading. 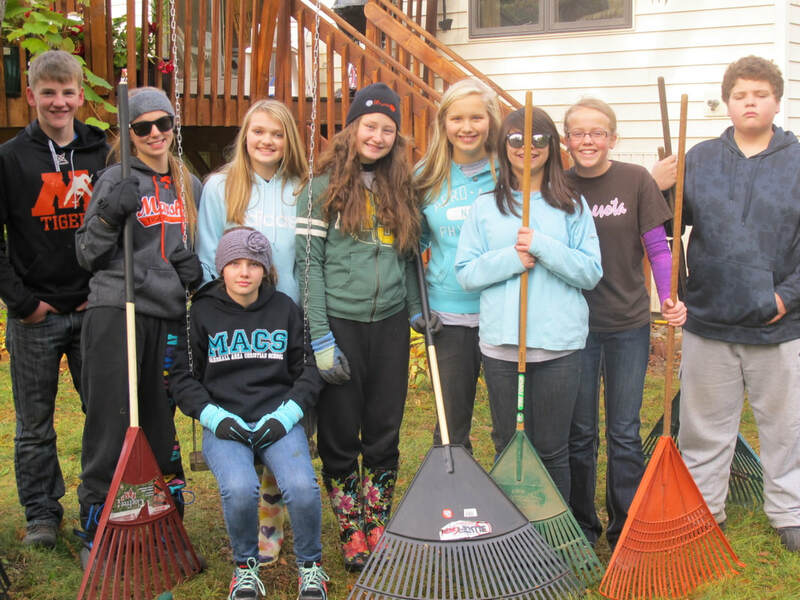 Junior high students and parents do yard work for elderly or physically challenged people. Instead of receiving payment for their services, students seek financial sponsorship from their families and friends. All donations received go toward tuition scholarships. Donations bless the families who utilize the tuition assistance program and also benefit the entire school!